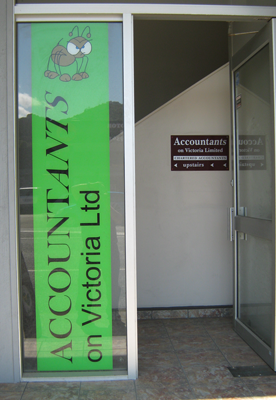 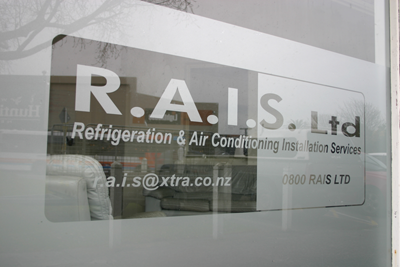 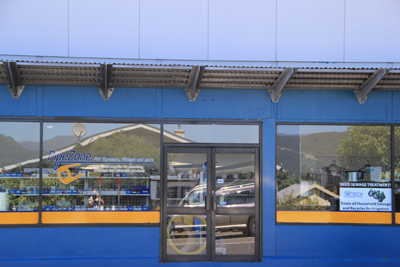 Window graphics and signs provide advertising privacy, security and can be an important health and safety consideration. 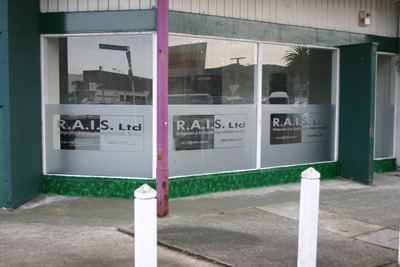 Large areas of glass need to be marked to prevent accidental collision and provide an ideal area for shop window graphics. 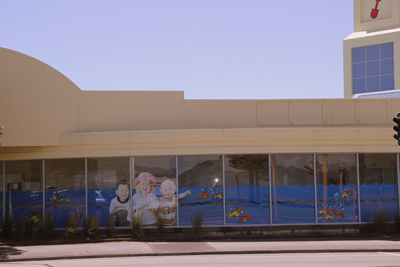 By additional use of specialist window films you can achieve all the benefits of tinted or re-enforced glass at a fraction of the cost.